If you're a Game of Thrones fan and absolutely hate spoilers, then you might have a lot to worry about the next time you're browsing the internet or hanging out with that one friend who can't keep their mouth shut when it comes to ruining shows. 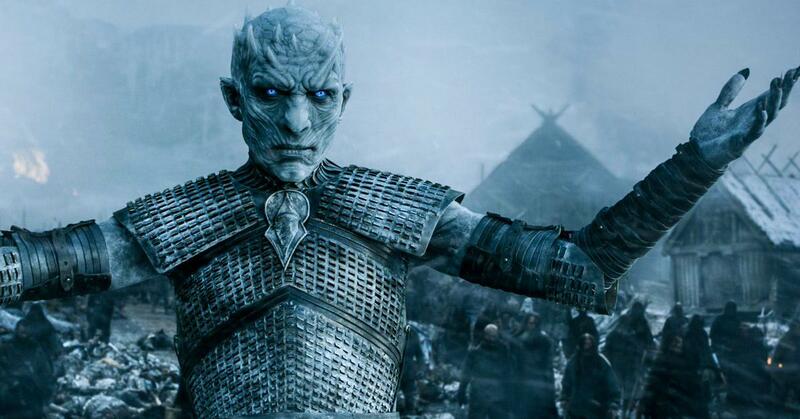 Because allegedly, hackers managed to breach HBO's servers and get their hands on a few scripts, and chief among them may be the screenplays for upcoming Game of Thrones episodes. HBO won't confirm what exactly was leaked, but there are several sources, including Entertainment Weekly, that have been contacted by the hackers with links to the data they were able to get their hands on. Obviously, fans of the show were freaking out a little. Don't count HBO's executives among those people, however. Are you worried about the show getting spoiled for you?